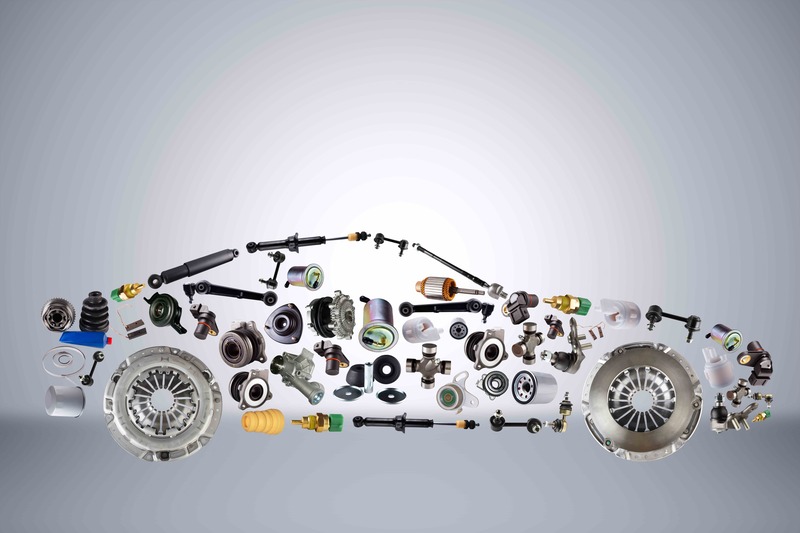 The Automotive Industry has a Sharing Problem - ShiftMobility Inc. The automotive industry has a sharing problem. Data sharing, that is. From incorrect service history to unreported accidents and discrepancies in odometer mileage, sometimes the vehicle you think you know is hiding secrets of its own. 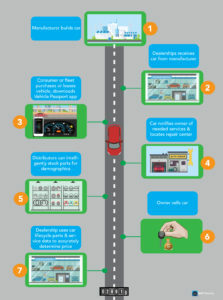 In a world where one can order a new car right from their phone, it would seem simple enough to aggravate vehicle data and correlate it to a specific car and the parts within it. Unfortunately, disparate databases across the automotive industry are isolated in centralized hubs and not on speaking terms. Current business models seem to favor a few individuals and organizations, while the computing technologies used support centralized deployments on cloud, big data, and mobility infrastructures. These have proven ineffective because of the number of layers and intermediaries involved to process. The same goes for the supply and distribution of automotive parts, which are increasingly purchased online and again mostly centralized. Whether part manufacturer or distributor, automotive businesses rely on past orders for future supply and demand predictions. No system is foolproof, but the way the industry is currently operating fails to stem the unpredictability and quickly adjust to changing market conditions and demographics. However, connected vehicles offer us the solution by generating future demand from the vehicles themselves. 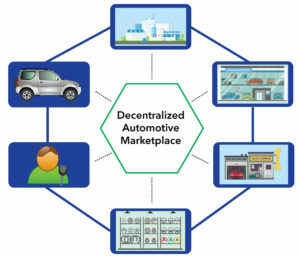 The transformation to a decentralized, consumer-centric automotive marketplace will fundamentally alter the supply, distribution, and availability of goods. When vehicle events flow directly into an ecosystem of service providers, forecasting parts and service demand transforms from an educated prediction to a matter of fact. 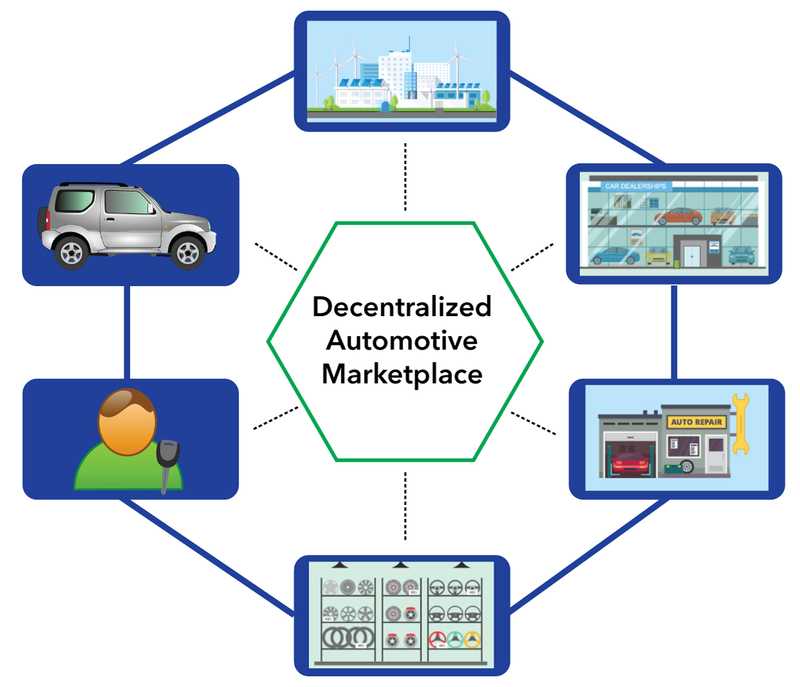 SHIFTMobility’s blockchain based DAO based parts marketplace makes vehicle demand transparent to an automotive network comprised of manufacturers, distributors and repair centers, providing tremendous efficiencies and cost savings throughout the automotive supply chain. These savings can then be passed on to the consumer, resulting in lower cost of vehicle services and repairs. In a similar vein, insurance providers will be better able to assess claim data and insurance requirements, all while delivering increasingly personalized services to individuals and fleet owners. 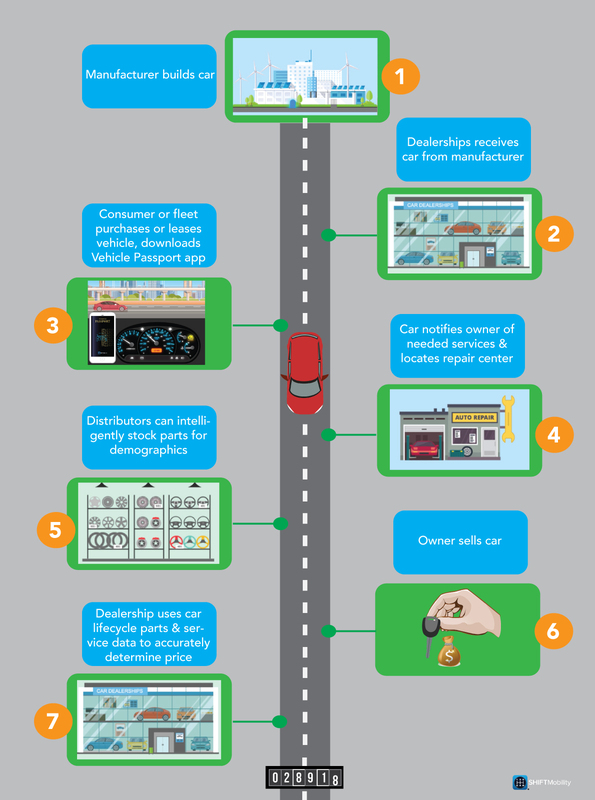 “In an industry increasingly reliant on connected technology, future demand for parts and services will be generated by cars and repair centers, positioning service-on-demand as the new gold standard. Our automotive specific blockchain platform collects, analyses, and disseminates the real-time service, maintenance, and parts data necessary to realize this fundamental shift. Today, businesses within our ecosystem are leveraging instant visibility into local demand and next generation customer engagement with impressive results.” Pavana Jain, CEO & Co-founder, SHIFTMobility Inc.